Enter your email address to subscribe to receive notifications of the latest news and updates by email. Sign up for the latest updates on the development, production and distribution of A-FP films, television and digital content. 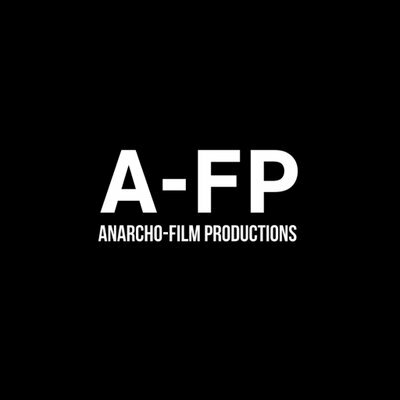 Thanks for subscribing!You will now receive the latest updates on the development, production and distribution of A-FP films, television and digital content.